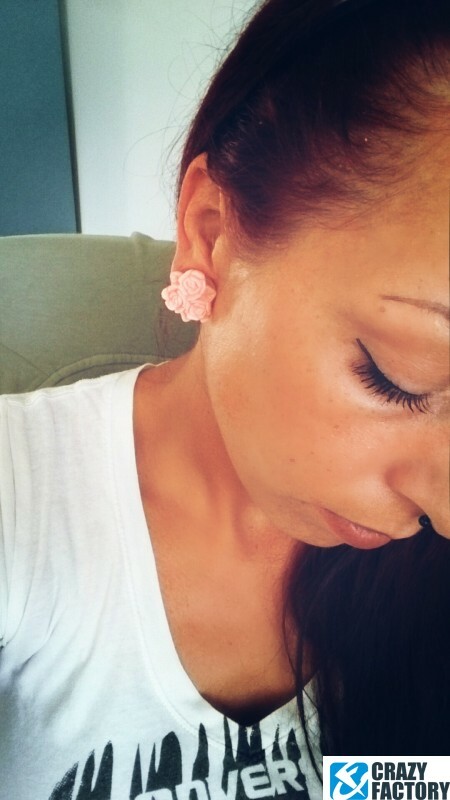 Sometimes you've got to let flowers speak. 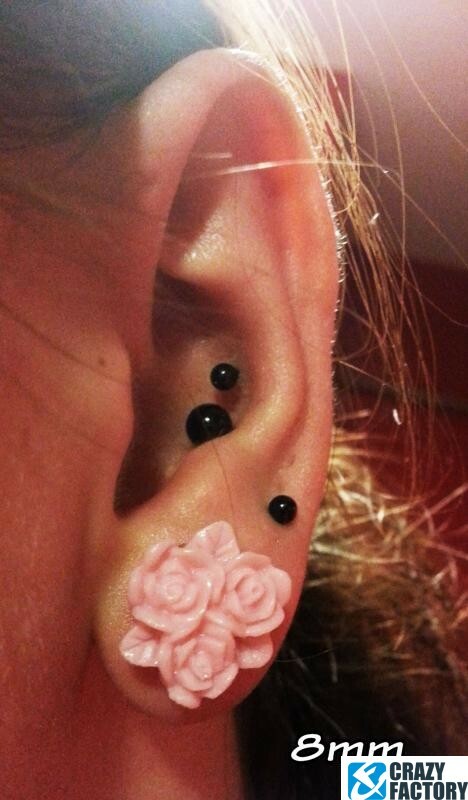 Roses in this case, adorning the face of a transparent acrylic tunnel. 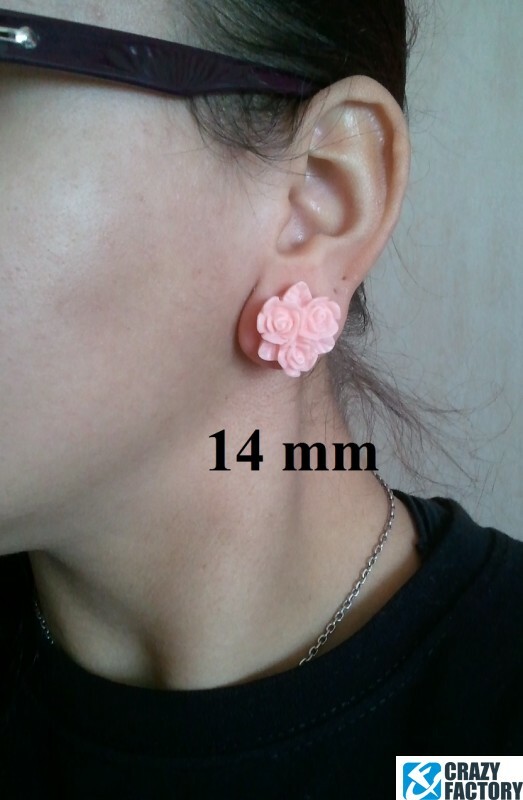 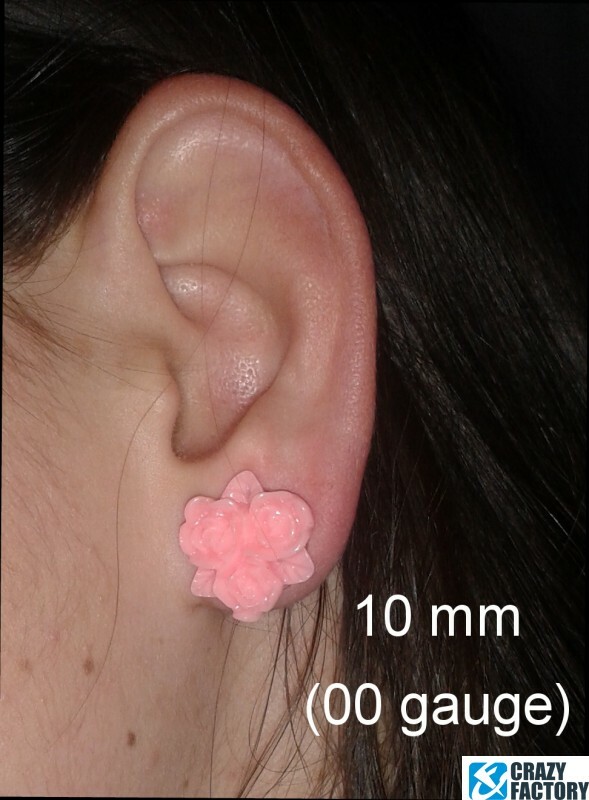 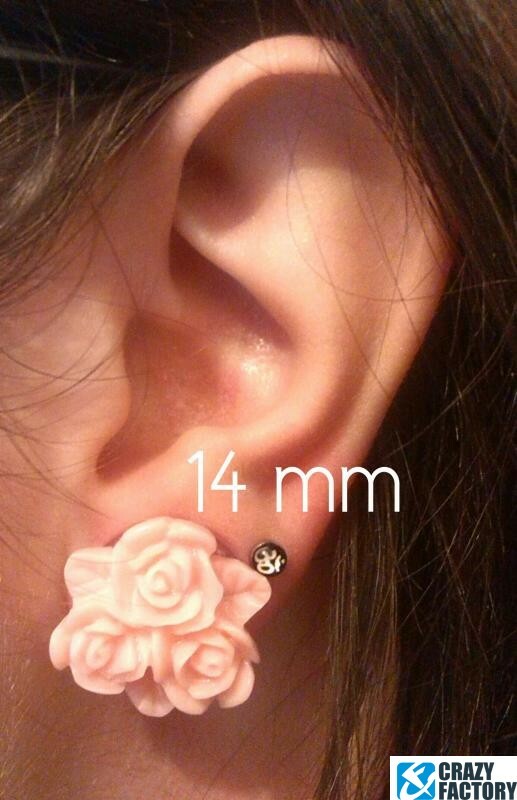 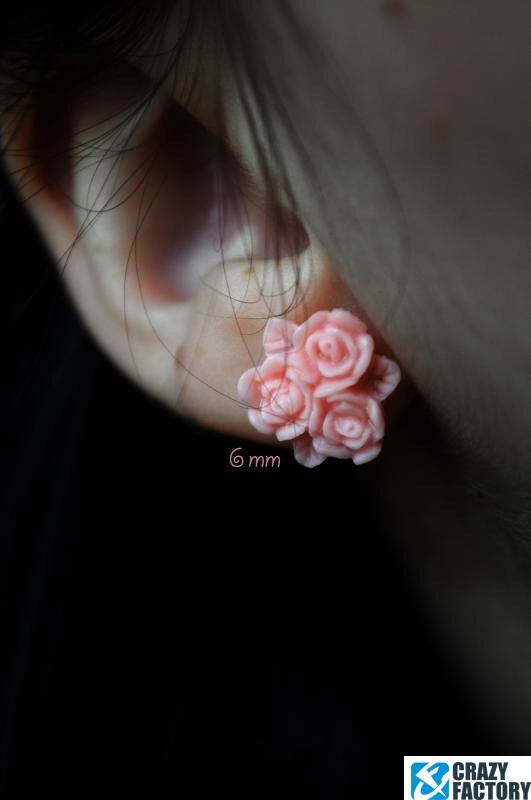 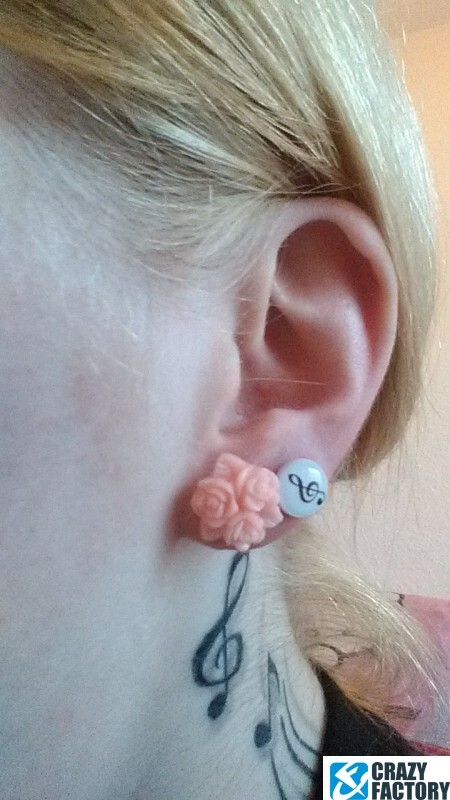 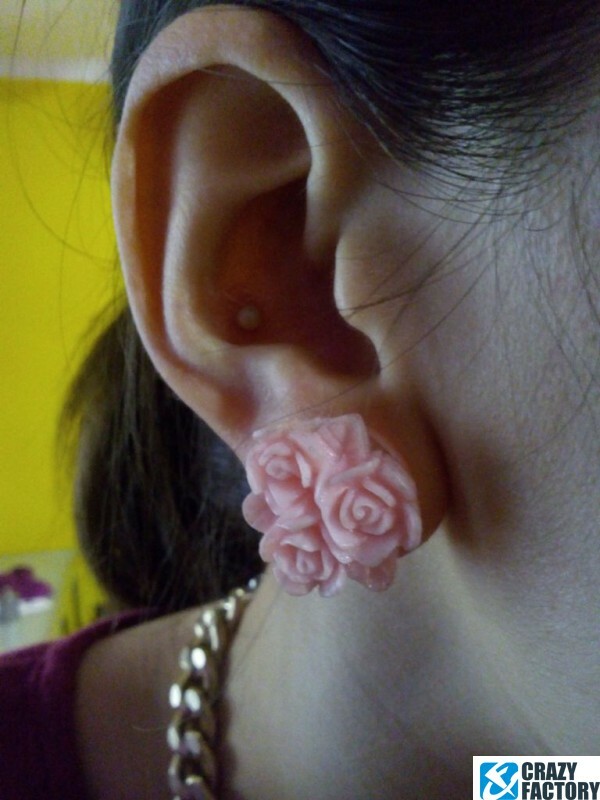 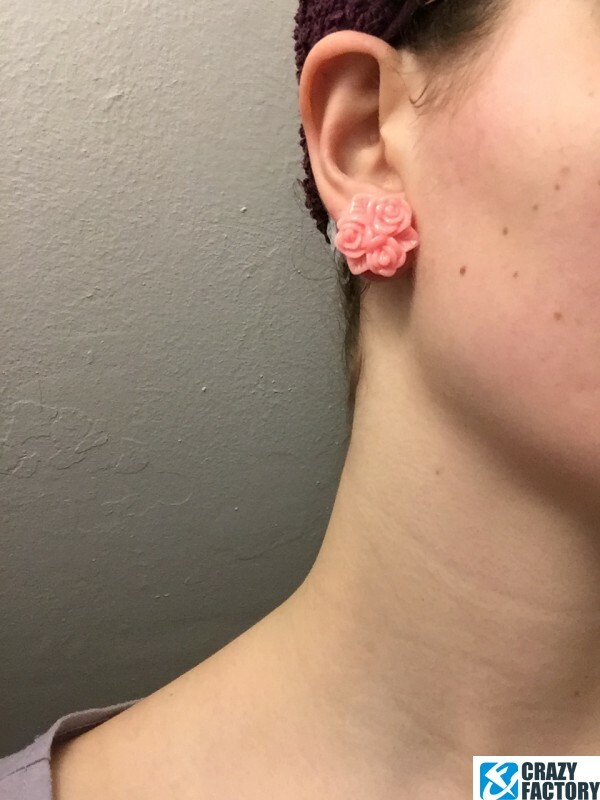 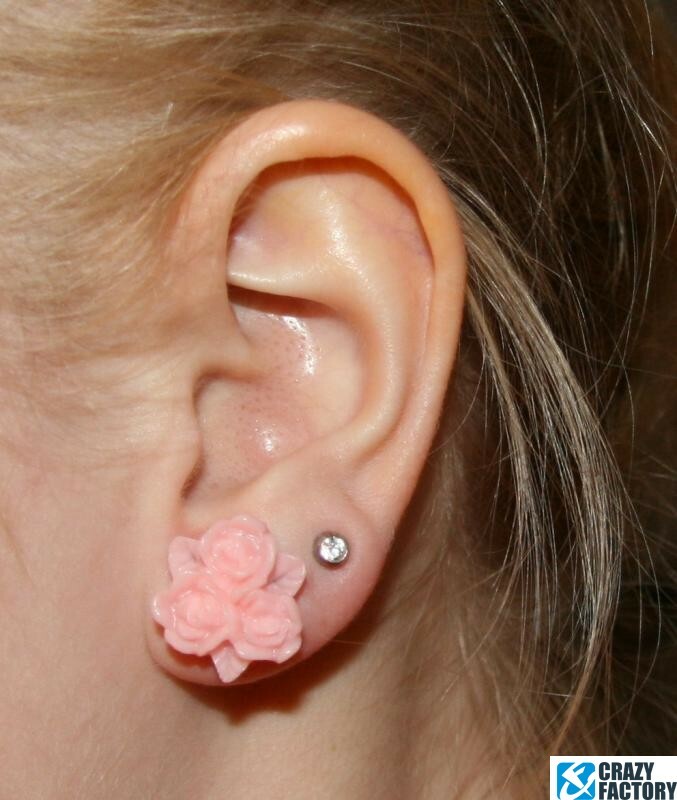 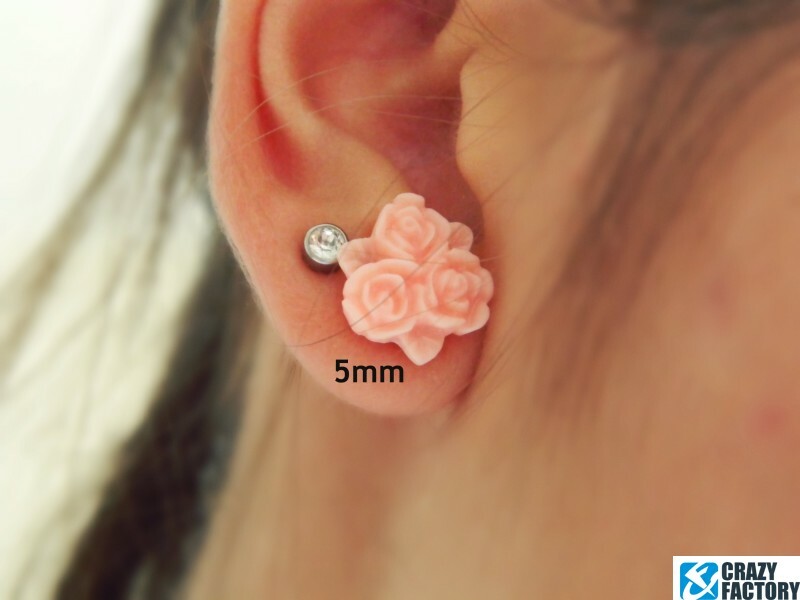 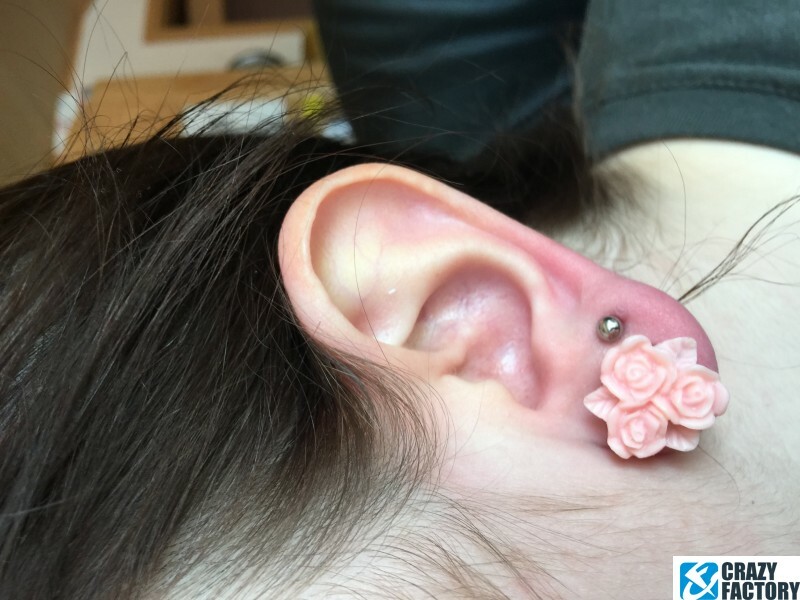 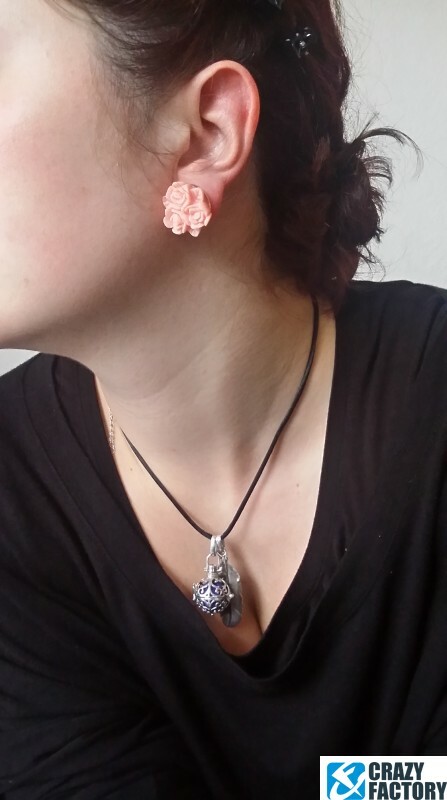 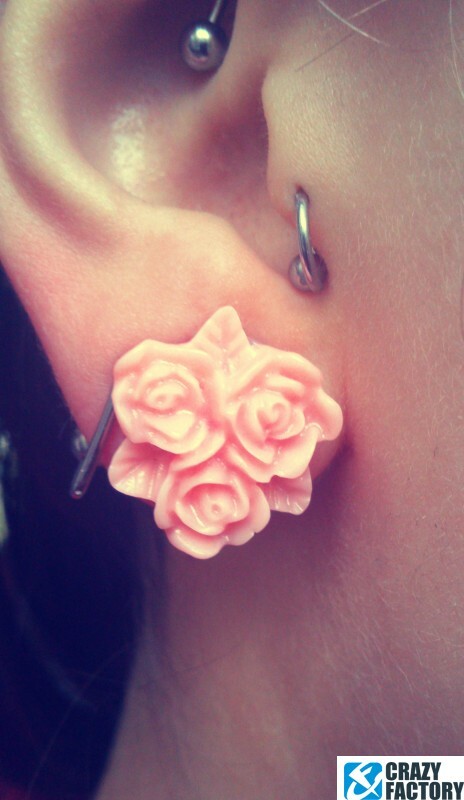 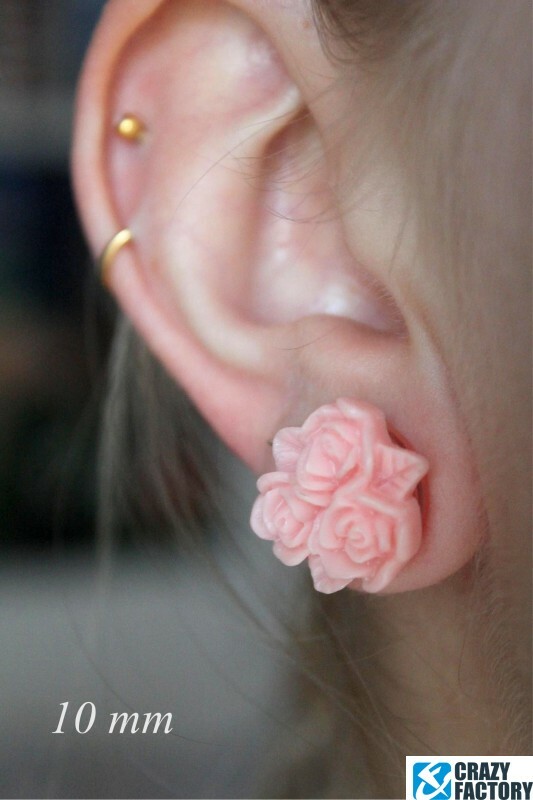 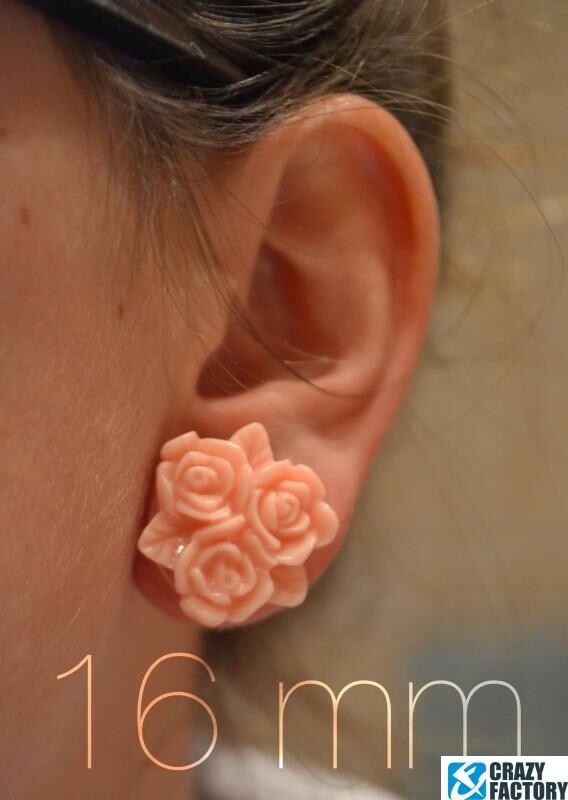 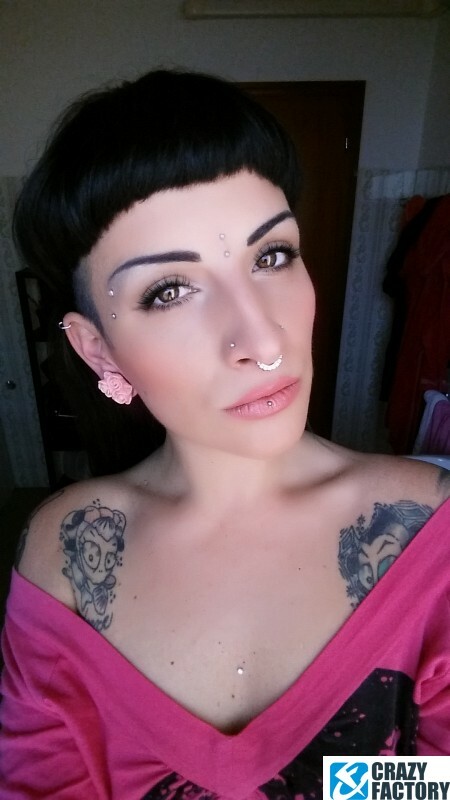 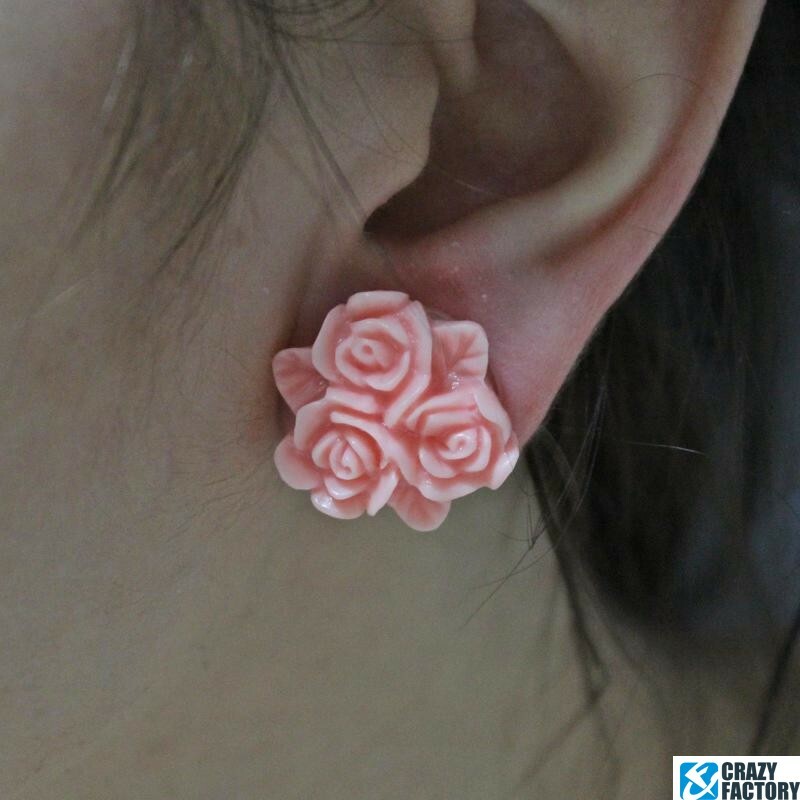 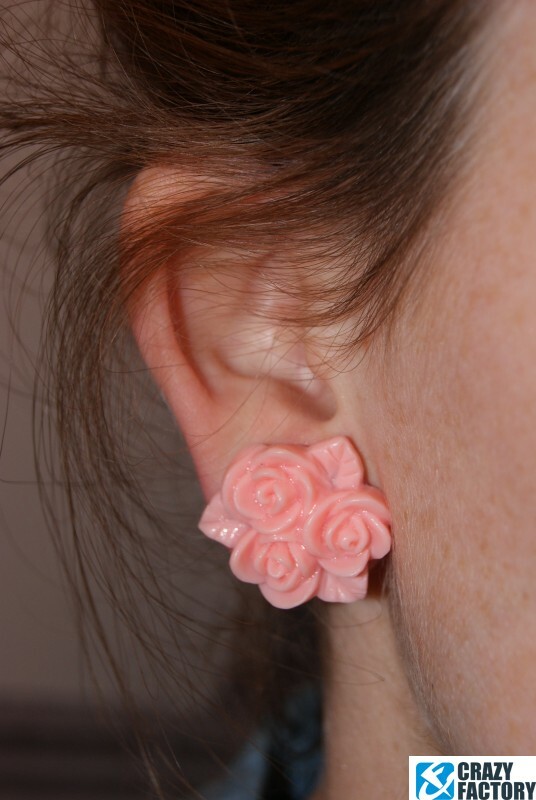 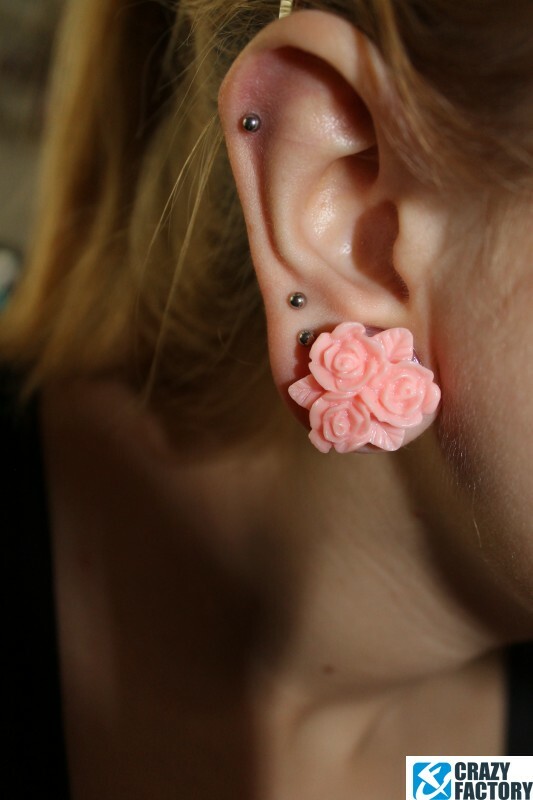 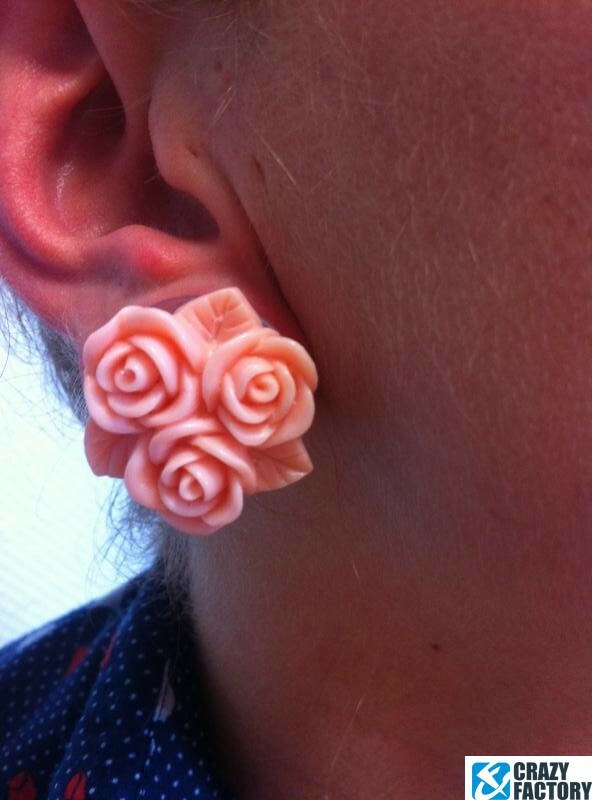 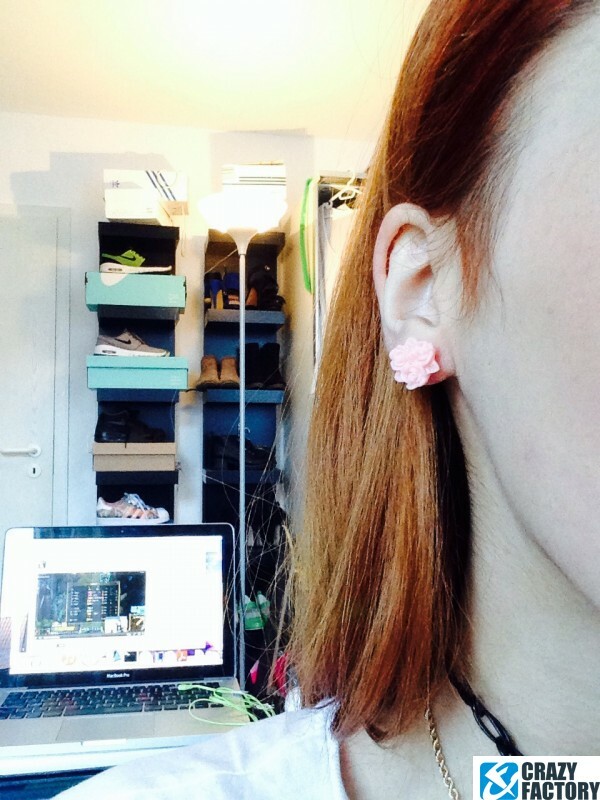 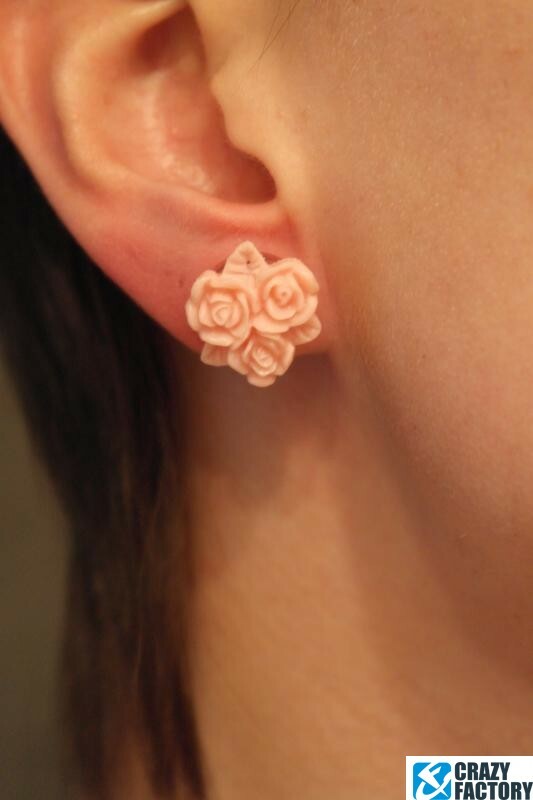 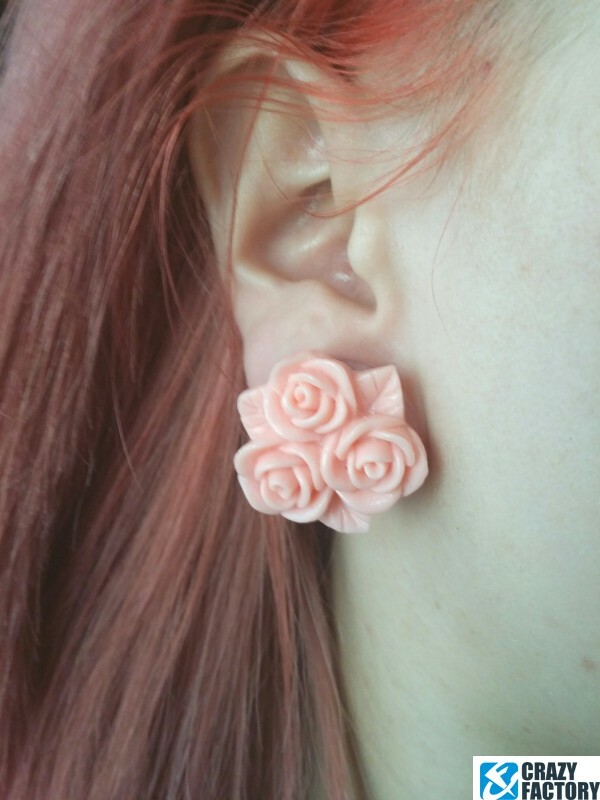 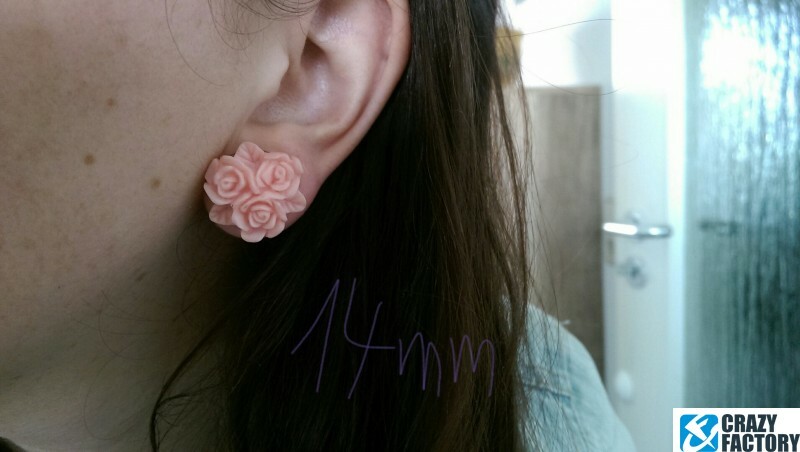 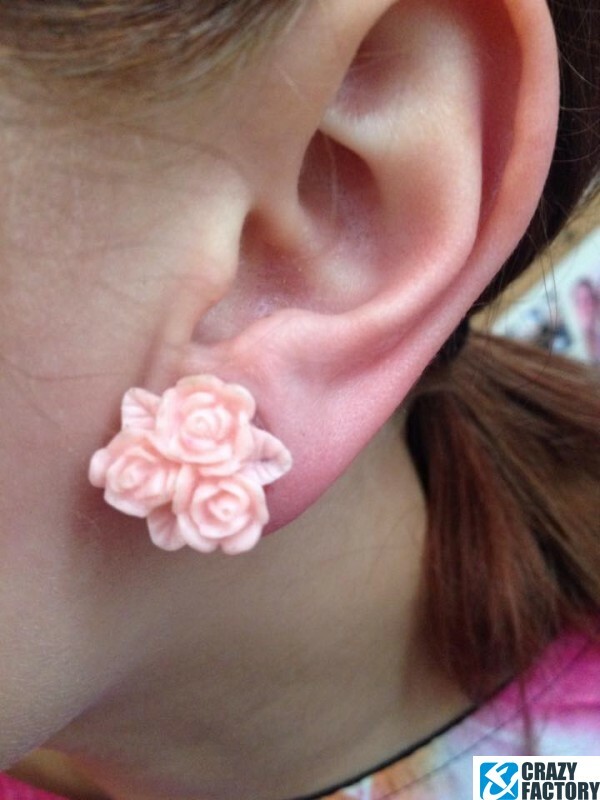 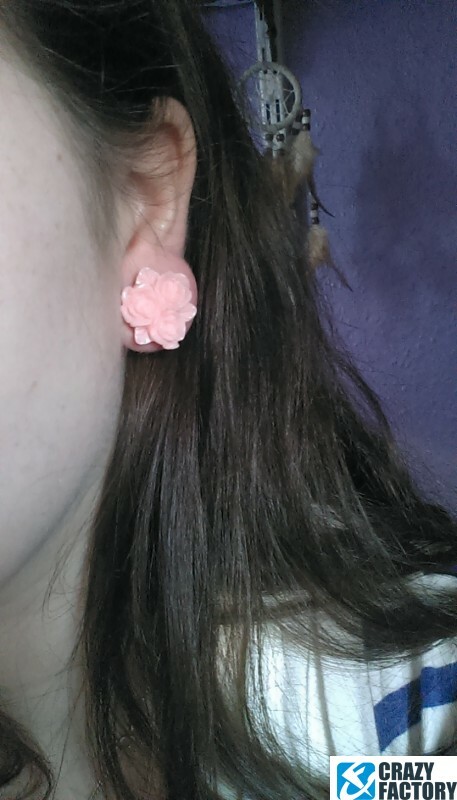 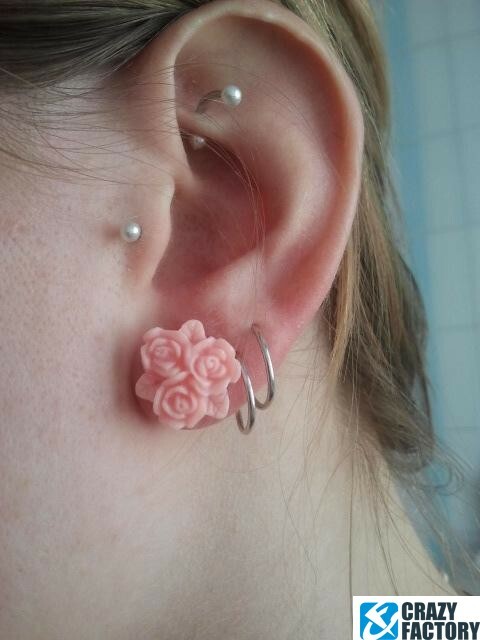 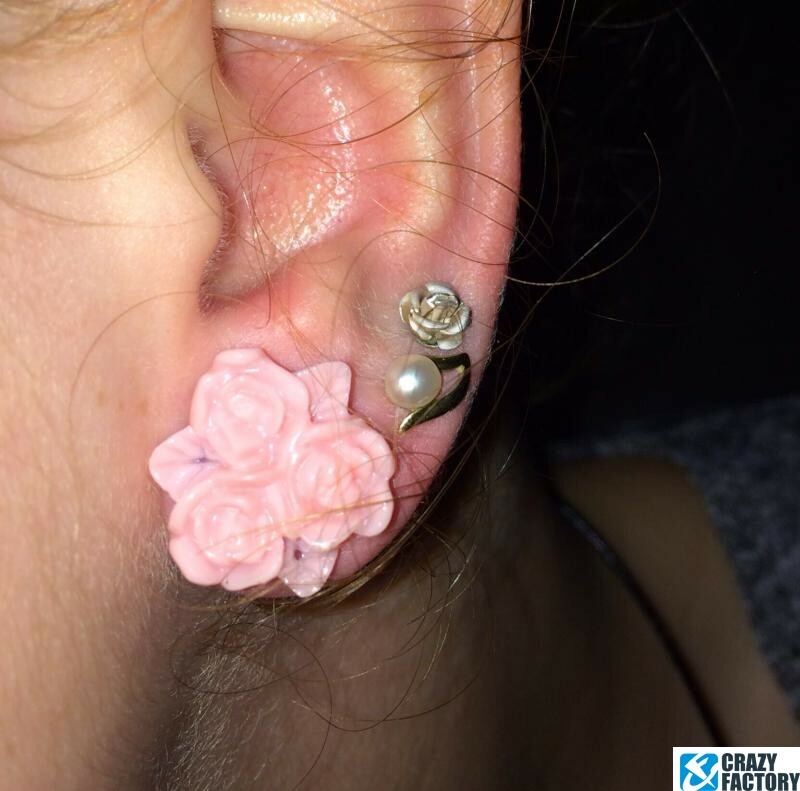 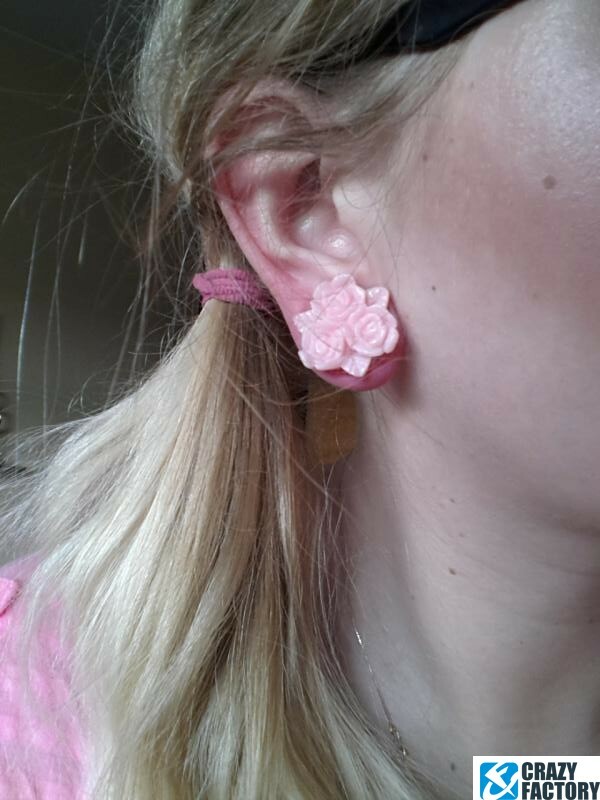 A beautiful bouquet for gauged ears!